LED bulbs to bright, how to dim? 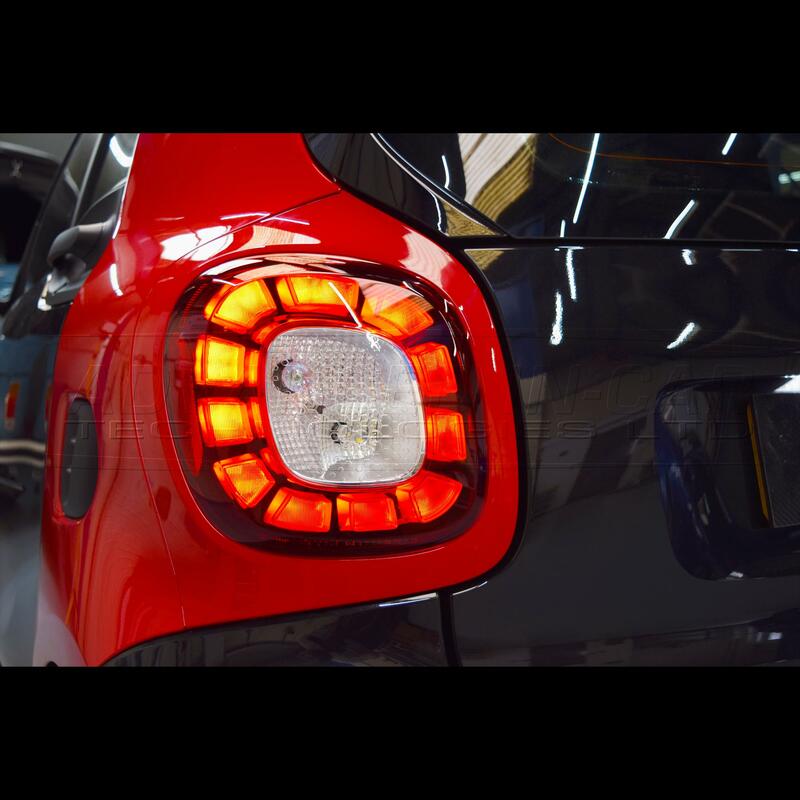 Yesterday I upgraded the reverse lights in my Smart fortwo 453 to LED bulbs. They have 3 Luxen chips on each bulb and they are positioned in a height to replicate the beam pattern of a regular bulb in the reflector. They are well built and have a great beam pattern but put out a massive ton of light. So much light, that it glares everyone standing or driving behind my car when I reverse. I already had the same issue back then with some other LED bulbs from Amazon (with a different chip layout) and I'm starting to believe the reason of the glare are just my tail lights, which are facing more upwards than downwards. 1. Finding a way of dimming the LEDs. All I read online are people trying to get more brightness out of their lights, but nobody trying to actually dim them down. Is there any known plug and play solution to dim them down (like a resistor)? I don't know much about electricity so it should be a noob friendly solution and avoid throwing up error codes in the dashboard. 2. Sticking a light diffusion film around the LED chip area. My fear is that the heat of the chips will ignite the film and burn down my car as the bulbs can get pretty hot after a certain amount of time. 3. Putting a kind of light absorbing paint on the reflectors. Does something like this exist? For reference the bulbs I am using are shown in the pictures below ( T15/W16W/912/921 iJDM LED reverse lights 6000k). 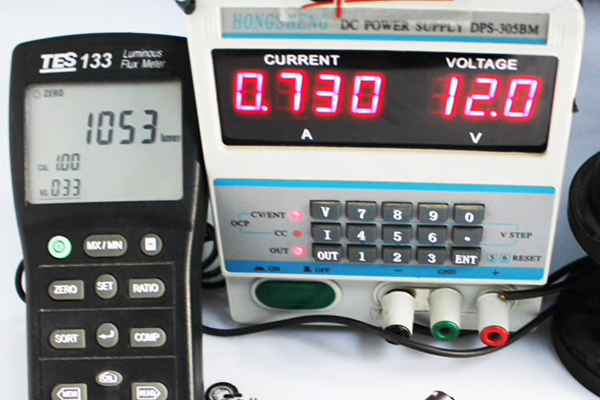 The data sheet says the run at 12V/6W. So nice of you to consider the people behind you when reversing. LOL Personally it shouldn't matter because your reverse lights are typically only on for a few seconds any way. Doesn't it defeat the purpose of upgrading to brighter bulbs only to DIM them?? You may as well reinstall your incandescent bulbs. Also, those LED bulbs do not use Luxeon chips (even though they say so). 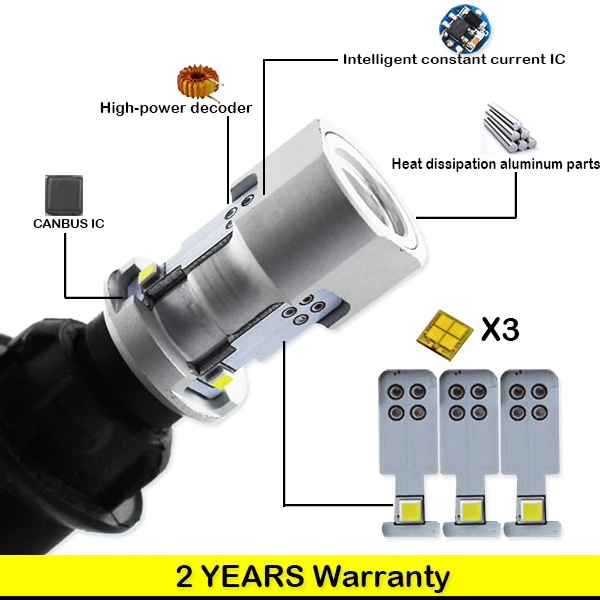 They include an image of an actual Luxeon MZ chip next to the bulb but its obvious the LED chips do not look the same because they are not the same. I can't identify what the brand of the chip is. 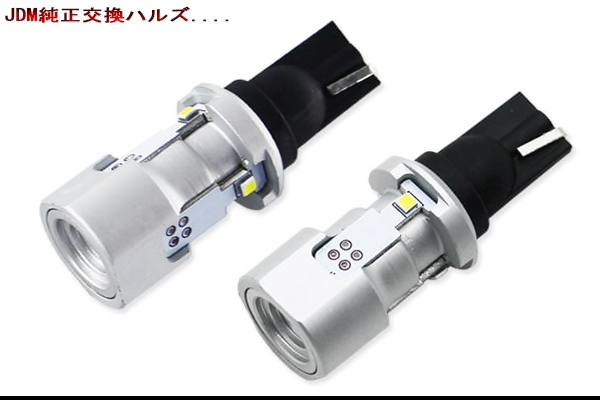 Either way it doesn't matter because overall the bulb design appears to be quite good with good performance. You can use a PWM dimmer like this one HERE. It will allow you to crank down the power slightly. Since they are so bright, why don't you put a smoke vinyl overlay on your reverse? There are different dark shades available too. DiodeDynamics sells an LED dimmer, I don't know if they ship internationally. https://www.diodedynamics.com/2a-led...th-bypass.html They are currently on back order though. Or you could try a less bright cheap led bulb instead. That might be cheaper than a dimmer. i would like to have bright reverse light... reversing in a well lit rear view is a plus..
See my post above that got delayed because of a stupid link. I know my backup lights are only running for a short amount of time, but they are just stupid bright and everyone behind me can see that something isn't normal (which will run me into problems here in Germany when police is around). Are these PWM dimmers canbus compatible/do I need coding after install? And is my assumption right that putting a adhesive diffusion film strip directly on the chips will overheat them or even ignite the film? For the PWM dimmer, even if its not canbus compatible, its only a reverse light. You only use it for maybe, what 5 seconds on average? The dash light will be off as soon as you move into the drive gear. Do not install any film or tape or anything directly over the LED chips. Direct contact will result in melting of that obstruction since the LEDs get quite hot. Remind me again why you aren't just reinstalling the incandescent bulbs? Try the Philips Vision 921 LED. Its a crisp white light you seek but not any brighter than incandescent. No more blinding other people behind you. Might be cheaper and easier than buying the PWM dimmer and splicing into your wire harness. Yeah i double support the 921 Vision bulbs. For those who want clean color, OEM build, w/o blinding output. 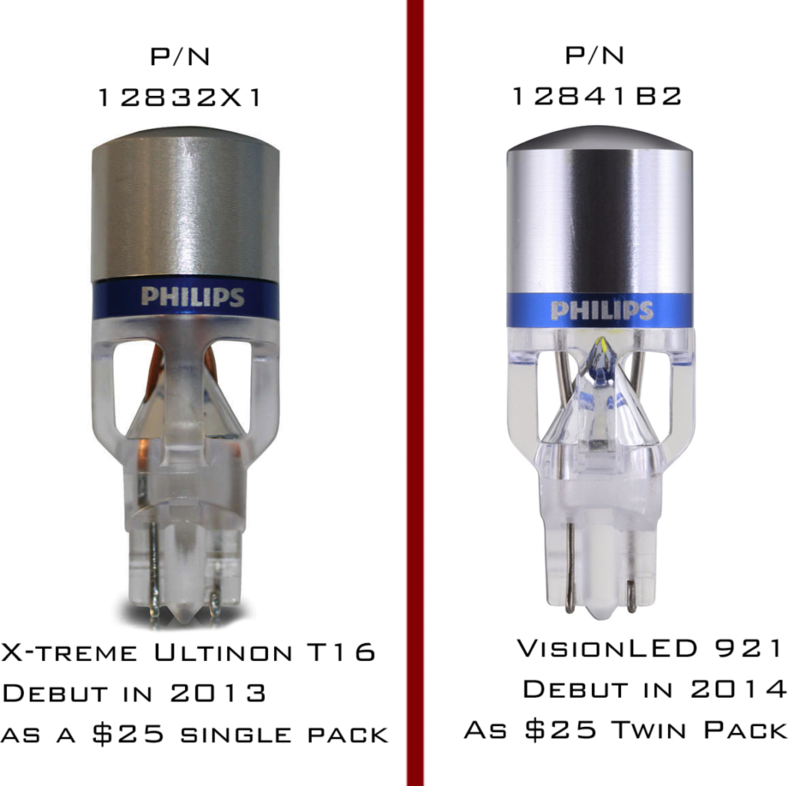 Either the older X-Treme T16 LED or newer 921 VisionLEDs (Same bulb... 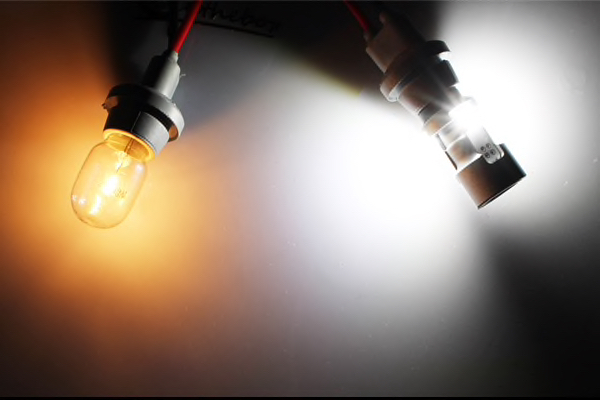 Same Output, just the Vision 921 is slightly improved in materials) Both run at 3.4W each which would put you in the lumen output range of a 921 halogen. I did a big 'ol rant/essay on it a few years back. Just google "the-truth-about-why-philips-vision-921s-are-so-good" and it'll pop up. I agree with these guys. The Philips bulbs would be great, especially in that housing since it has the perfect shape for them. They work best in square or round reflector housings, in my experience. They don't work so well in rectangular housings that are much wider than they are tall, like my 2017 Accord's reverse light housings. I had to resort to some generic Amazon LED bulbs to get the output I wanted in my car. As for blinding people while reversing...LOL, the whole point of reverse lights is to alert other drivers that you are reversing. Most people believe that they're designed with the sole purpose of helping you see behind the car while in reverse, but they're wrong. That's just a bonus side effect of their intended design. Besides, the brake lights are actually more effective for illuminating the area behind the car while reversing, especially around the corners of the vehicle (the area most visible in the side mirrors). My reverse lights are ridiculously bright, and I've backed up right in front of cops several times (mostly at gas stations late at night). None of them have ever given my car a second look. Can't say that about the headlights, though. Cops traveling the opposite direction always seem to slow down as I approach them when I have LED headlight bulbs installed in my halogen projectors. That never happens while running the stock halogen bulbs. I'm guessing it's because the cops around here all drive Explorers these days, and the LED bulbs I have tend to direct more glare up and to the left than the stock bulbs, right into the eyes of those in trucks and SUVs. I call it payback for how blinding the Explorer's LED headlights are, but the law might not appreciate that. Go back to incandescent. 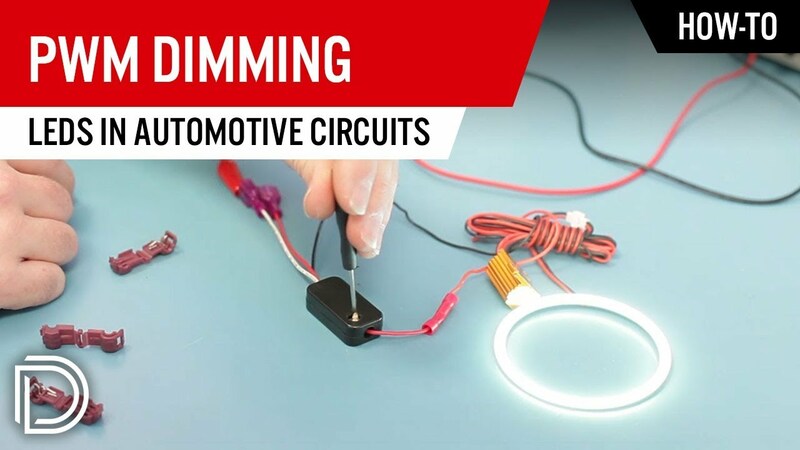 Replace the turn signal bulb with a switchback and wire the white LED circuit to a switch so you can use it as an auxiliary reverse light when needed.